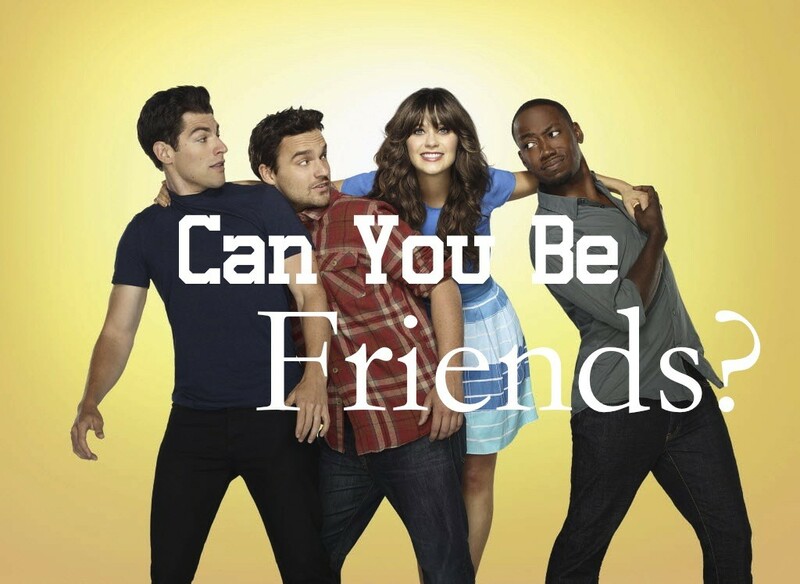 #MCM: Can You Really Be “Just Friends” With A Guy? Can you really be friends with a guy and not be romantically involved? Is it okay to have guy friends when you are married? If so, what are the boundaries needed to protect your marriage? Our #MCM expert, Joey Willis, answers these questions and more! *Stay tuned all week for our Friendship series!